People love the novelty of one of our beautiful carts wheeling into their reception or rehearsal dinner. We can accommodate from 50 to 1500 people, and we are very affordable too! With FareStart Catering, your spectacular celebration will build a lifetime of memories for you while helping someone in need build a new life. Jewel Hospitality is a full service event production company which operates Jewel Catering and management of four exquisite event facilities with unique eclectic menu options. 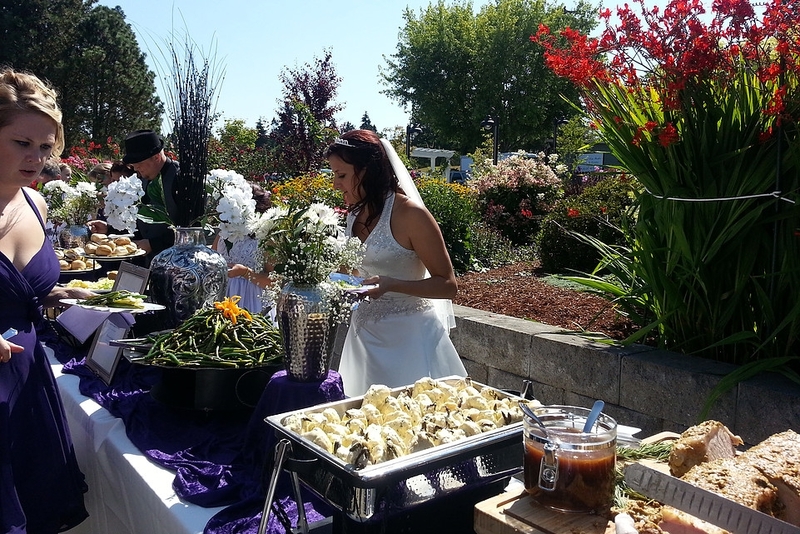 Give your Seattle wedding a better point of view at Salty's on Alki Beach in West Seattle. Succulent Catering was created to serve a wider variety of people her philosophy is about creating an incredible experience that nurtures and delights.